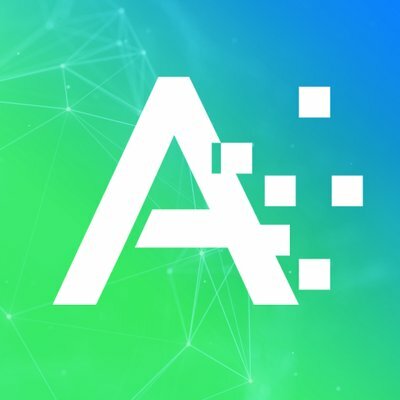 Connect ATOMIZED and Slack to stay up to date when changes are made to campaigns. To connect ATOMIZED to your Slack instance, navigate to the ATOMIZED app in the Slack app store. 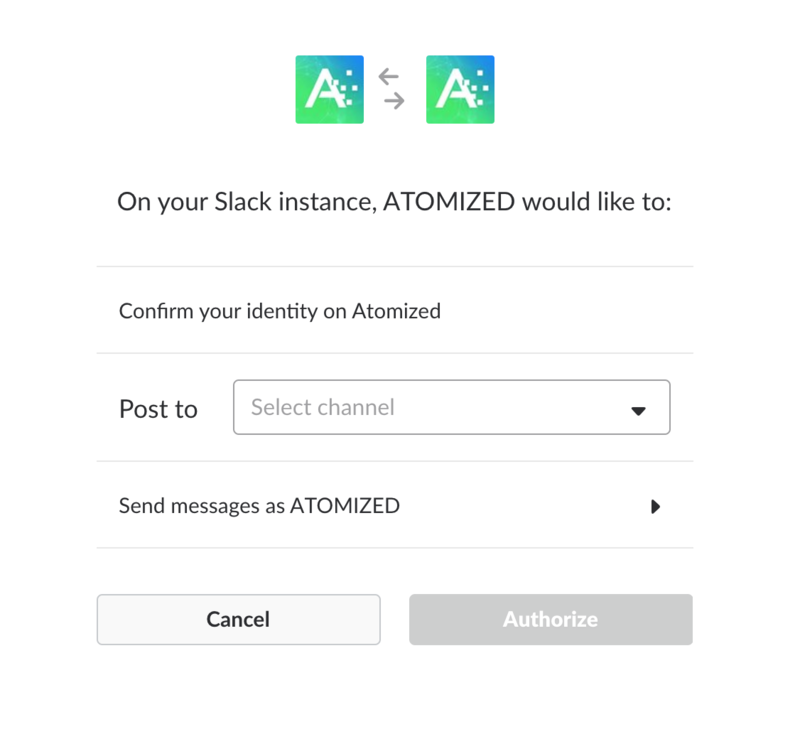 When you first install the Slack application, you will need to grant permissions for ATOMIZED to send messages to a specific Channel in your Slack instance. The ATOMIZED application can be installed multiple times to allow for unique channel/messaging configurations for each campaign. After authorizing, you will need to log in to ATOMIZED if you aren't already. You will then be asked to choose which campaigns you would like to trigger notifications in the Slack instance you have connected to ATOMIZED. Once configured, ATOMIZED will send notifications anytime flights in the selected campaigns are updated with new assignees, status updates, or when comments are added that mention a user.